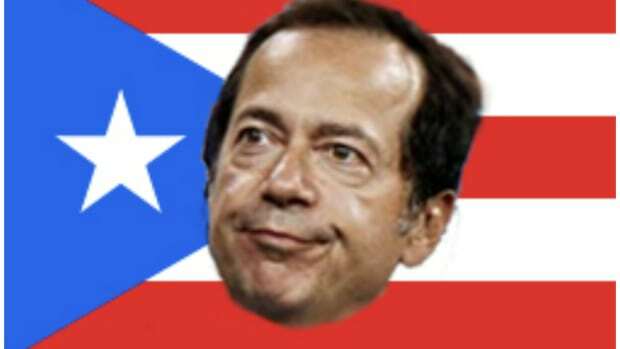 John Paulson, the New York hedge- fund manager said to have considered a move to Puerto Rico, said he won’t set up a permanent residence on the island. “In light of the media attention surrounding a relocation to Puerto Rico, he has no plans to move to Puerto Rico,” Paulson & Co., John Paulson’s hedge fund, said today in a statement. 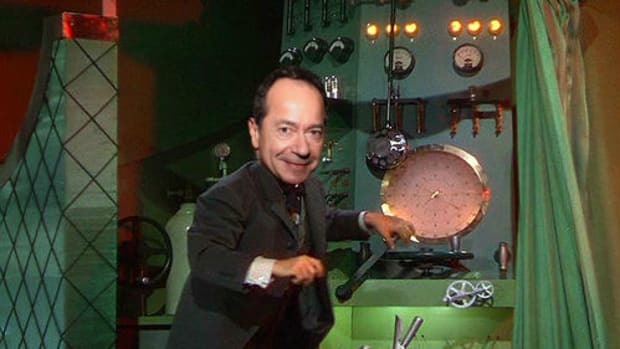 “While Mr. Paulson has considered real estate investments and has vacationed on the island, he has no plans to establish a permanent residence there.” Bloomberg News reported March 11 that Paulson, a lifelong New Yorker, had been exploring a move to Puerto Rico, where a new law would eliminate taxes on gains from the $9.5 billion he has invested in his own hedge funds, according to four people who have spoken to him about a possible relocation. The 57-year- old recently looked at real estate in the exclusive Condado neighborhood of San Juan, the people said.